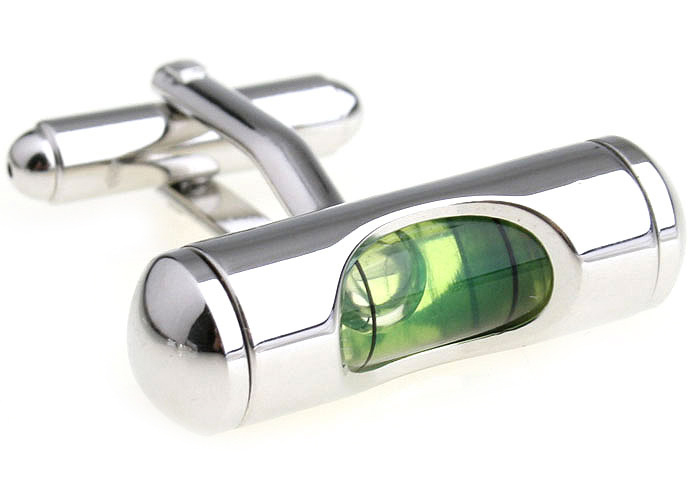 We are committed to delivering quality cufflinks, awesome deals and quick delivery to our customers. 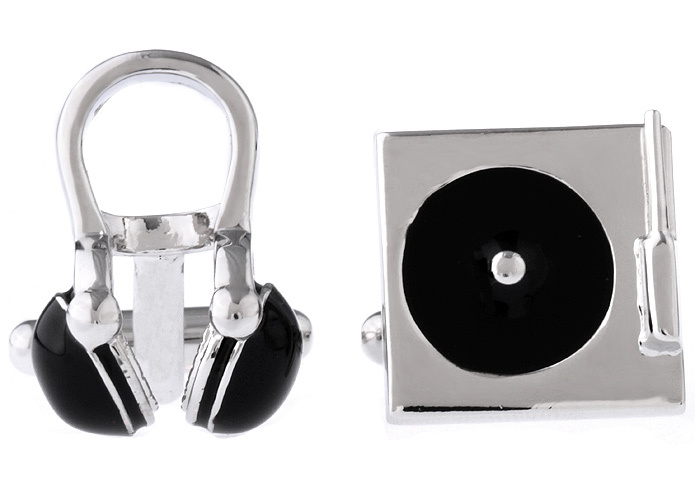 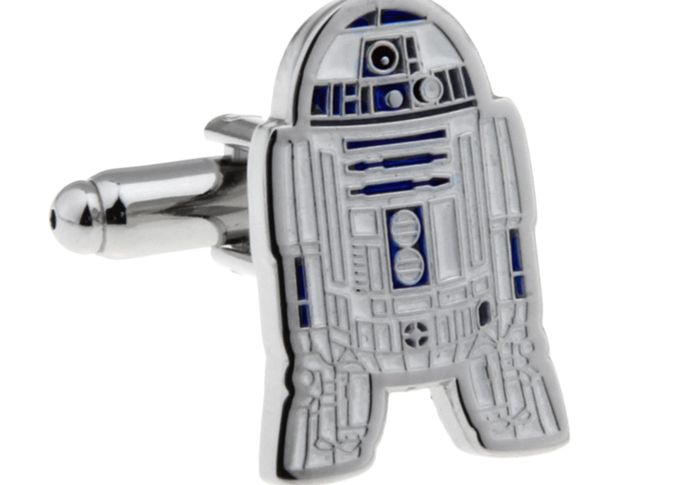 We provide our customers great value through our awesome cufflink deals. 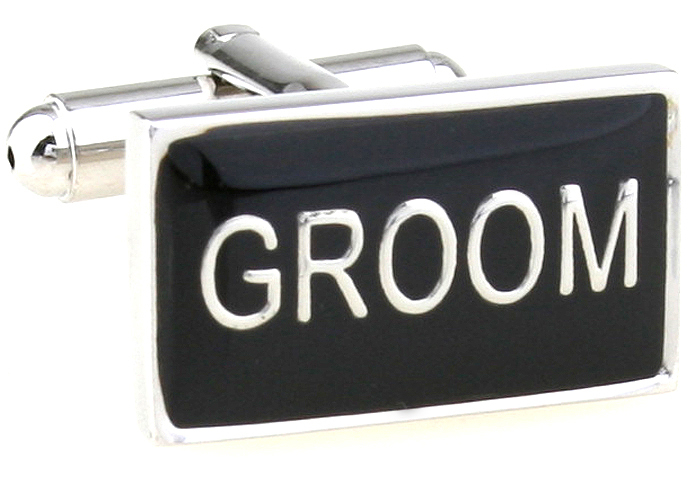 Our special offers provide excellent discounts on already great prices. 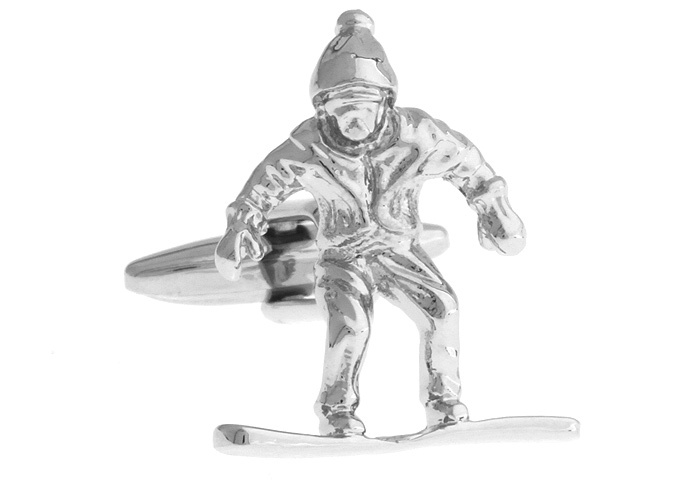 All of our offers include free delivery. 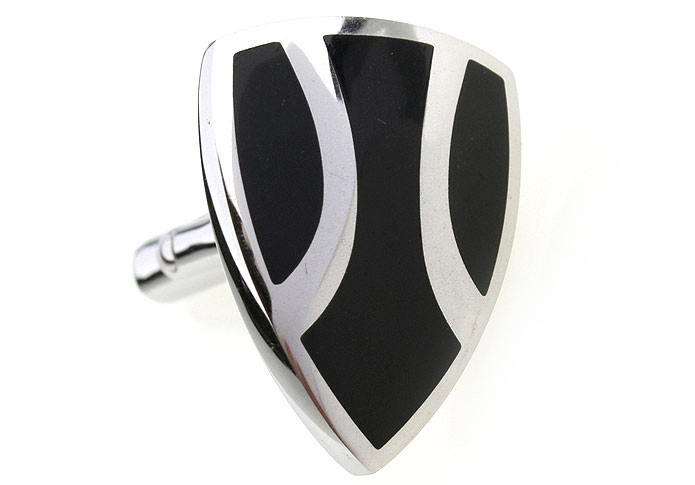 We are an Australian owned and operated cufflink business. 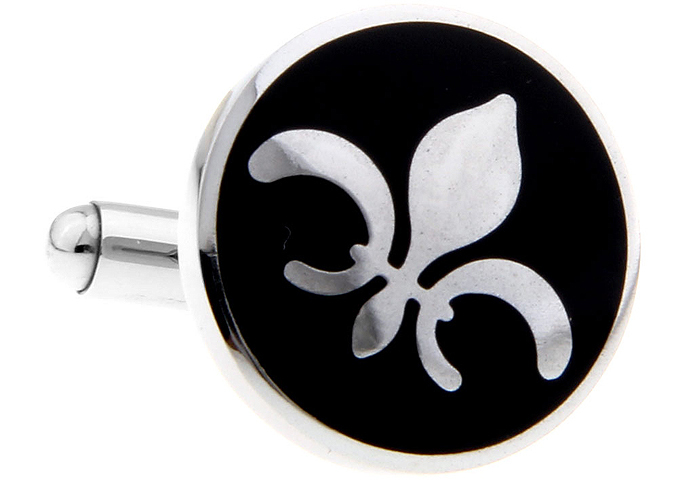 All of our cufflinks are delivered globally from our distribution centre based in Brisbane. 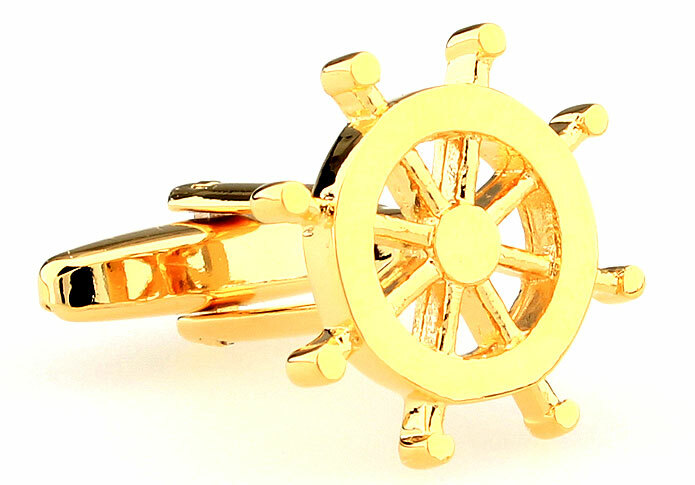 Your order will be delivered quickly and safely. 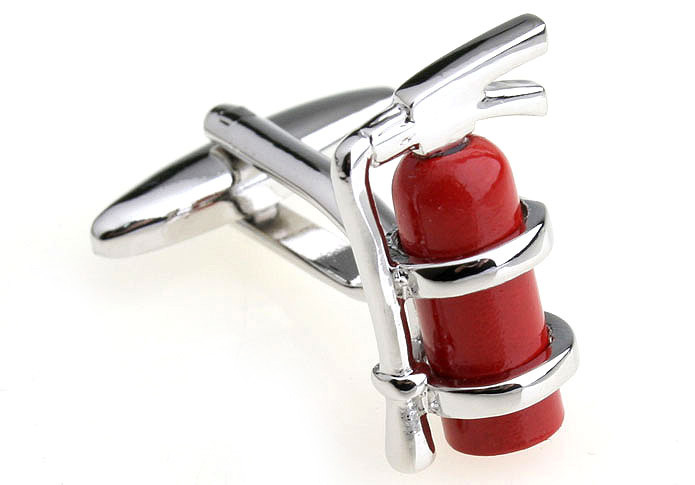 We deliver your cufflinks to you by Australia Post. 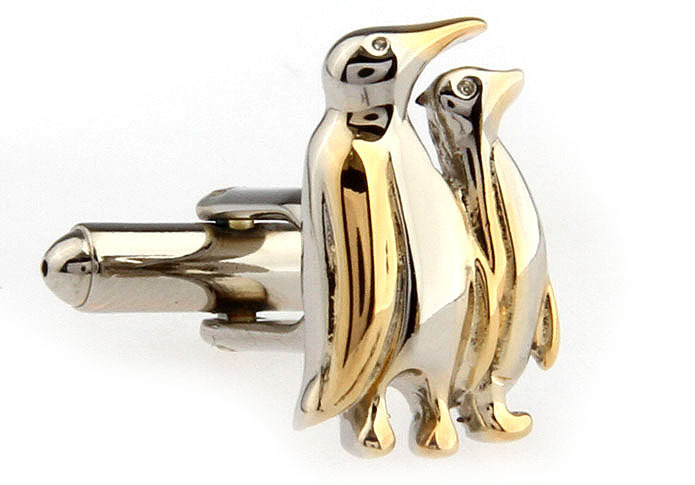 All Australian orders of cufflinks over the value of $50 will receive free delivery. 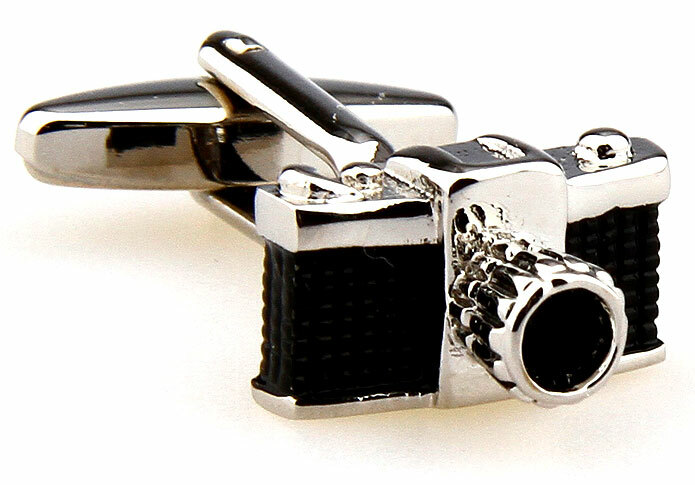 All other cufflink orders are charged at $5 standard, $10 express and $20 international delivery.